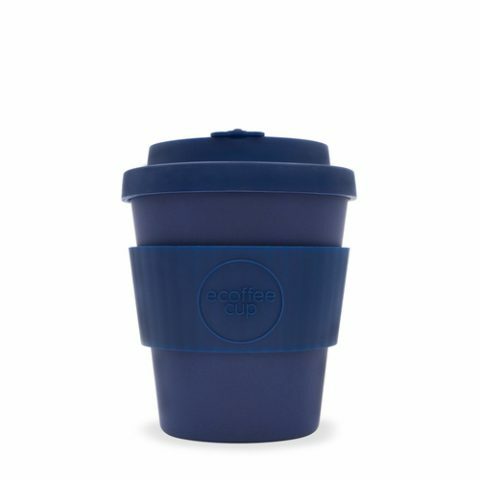 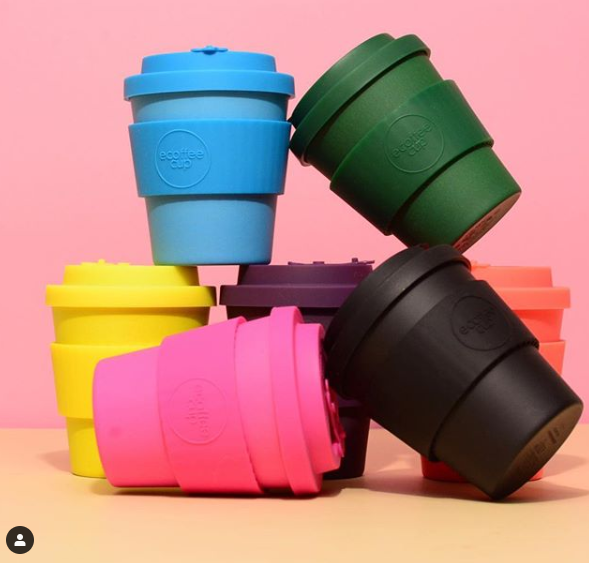 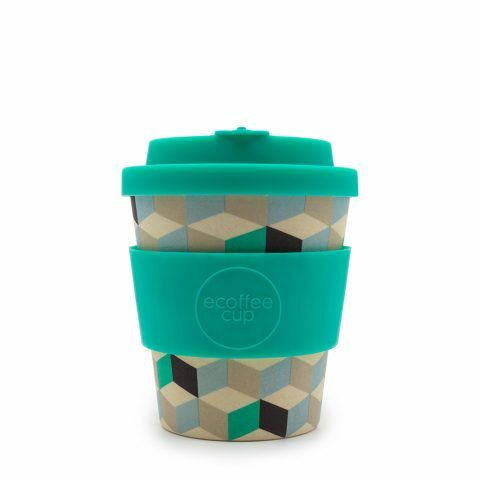 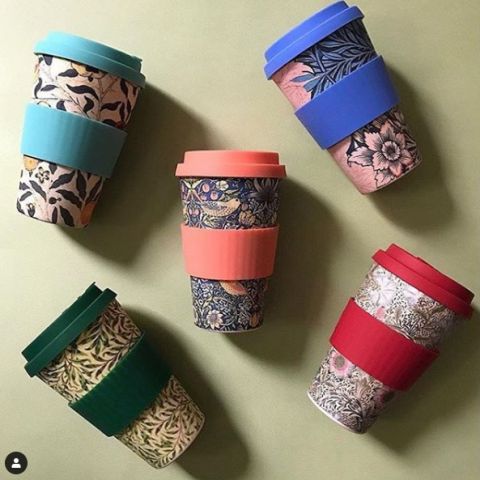 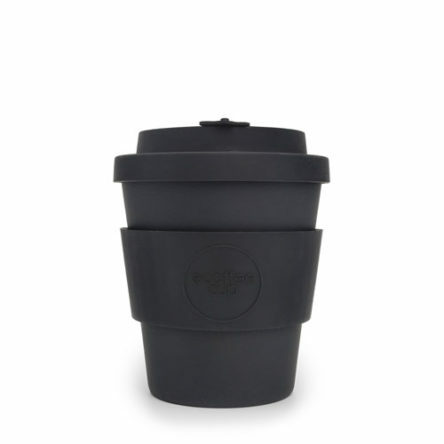 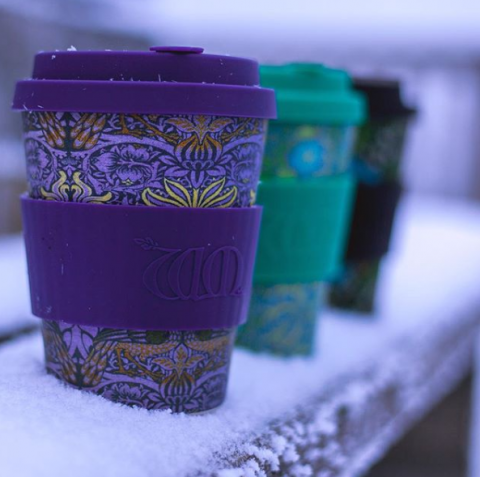 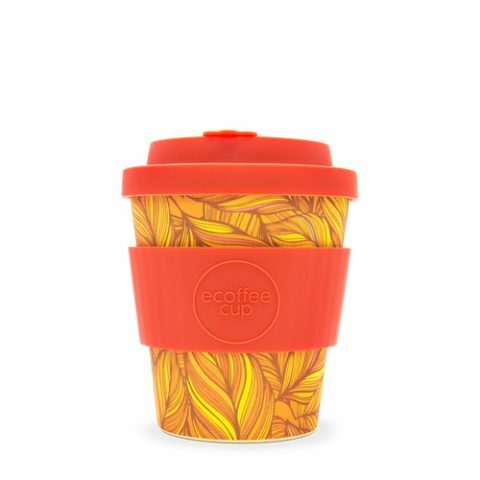 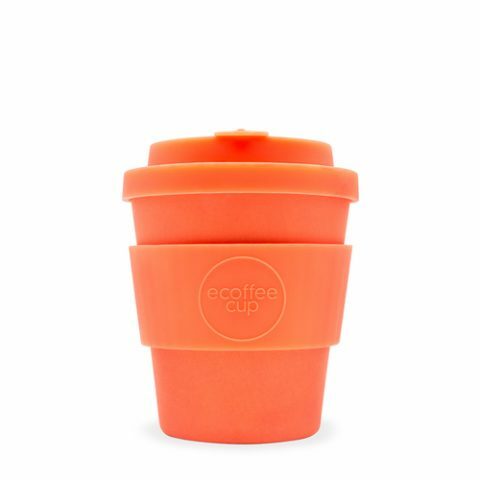 Wholesale reusable cup enquiries - contact us now ! 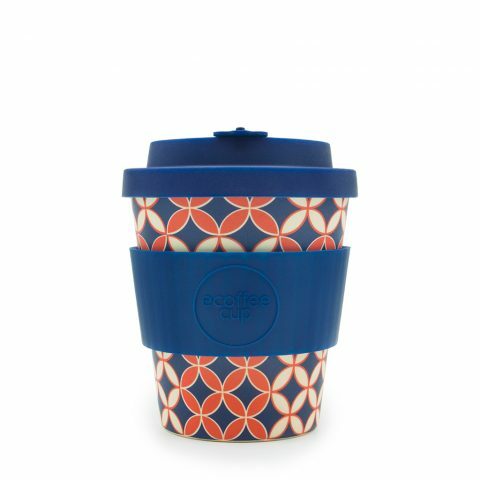 Available in a wide range of fun, contemporary patterns; bright, vibrant colours or classic prints – there’s one to suit your style, wardrobe or mood. 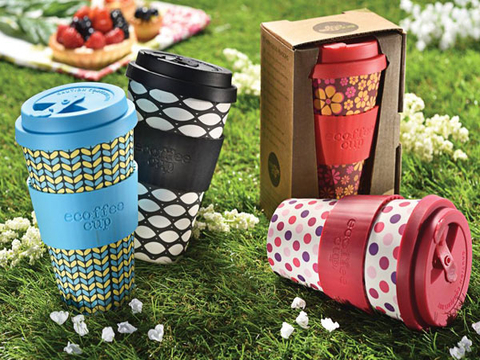 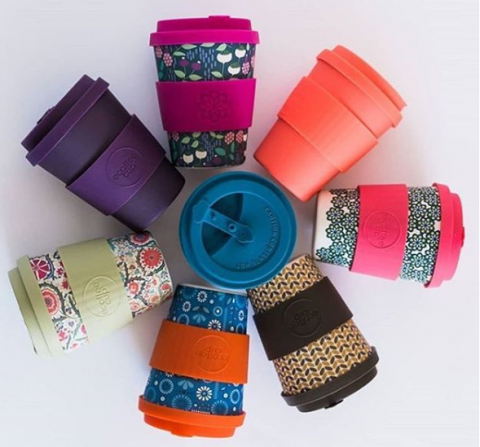 Contact us now to discuss your wholesale reusable cup enquiries.